During the pregnancies with JT and Isabella, I gained WAY too much weight! With JT I gained about 65 pounds and struggled for two years to take the "baby" weight off. bit of the weight from JT - and gained 45 pounds, so I ended up back in the same spot. weight gain under control and stay within the guidelines given by my doctor. 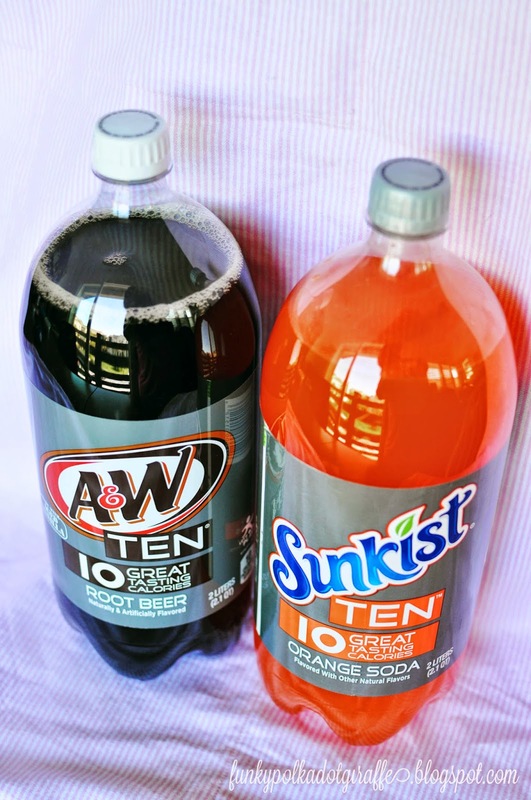 Enter the Four Ten Calorie DPSG sodas! not an option for a pregnant woman trying to manage her weight gain. but without sacrificing the FULL FLAVOR. diabetes at about 30 weeks pregnant, eating lots of sugar and carbs wasn't an option. 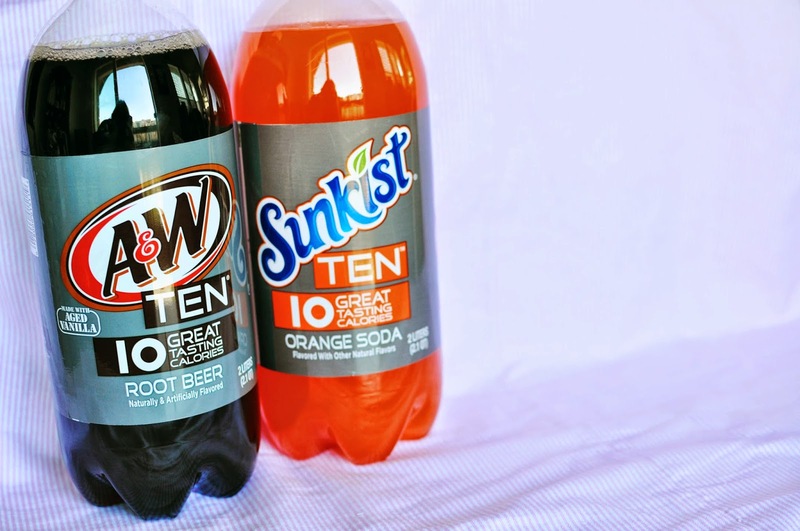 In fact, I did so well with my blood sugar level that I was diet controlled. 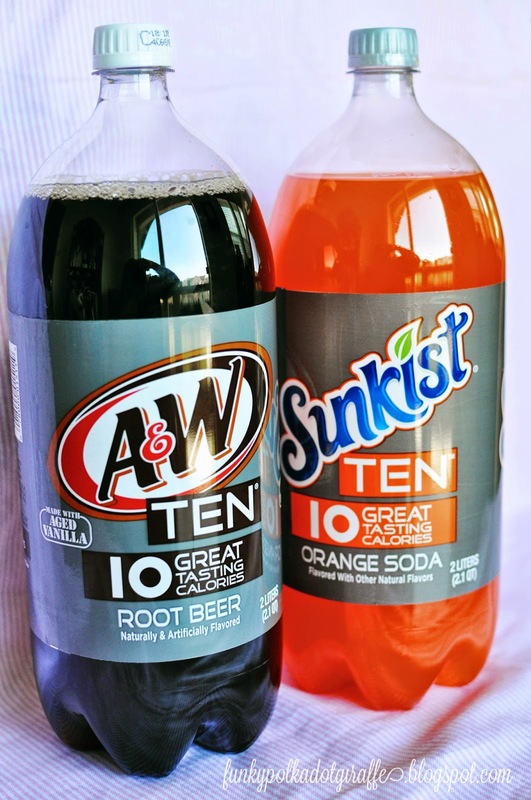 or A&W Rootbeer TEN. 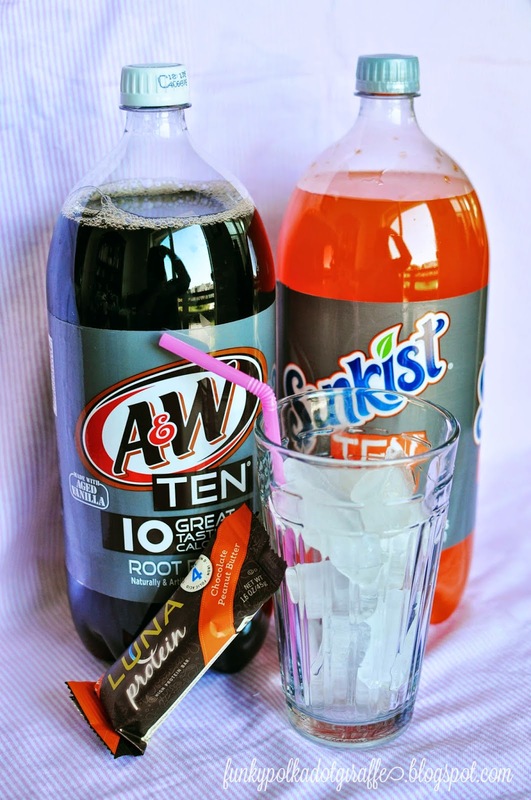 They have such great flavor and hit the spot perfectly. 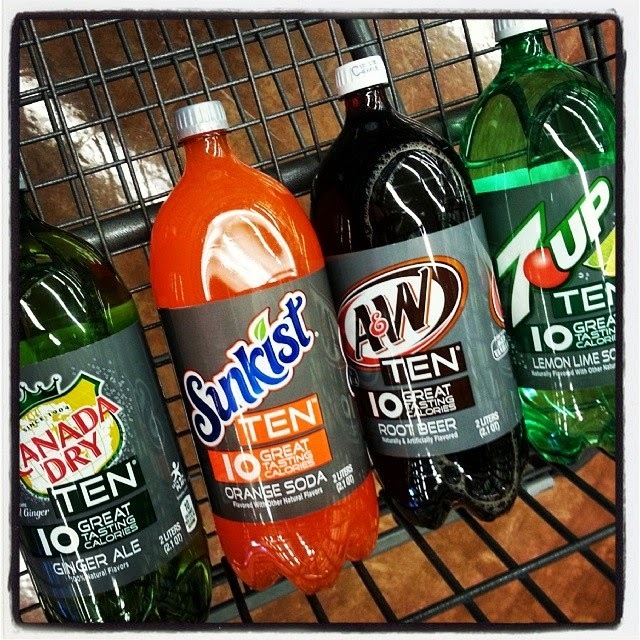 CANADA DRY TEN, RC TEN, or Sunkist TEN soda at WalMart. to a coupon for a $1.50 off your purchase. So share away!!! !